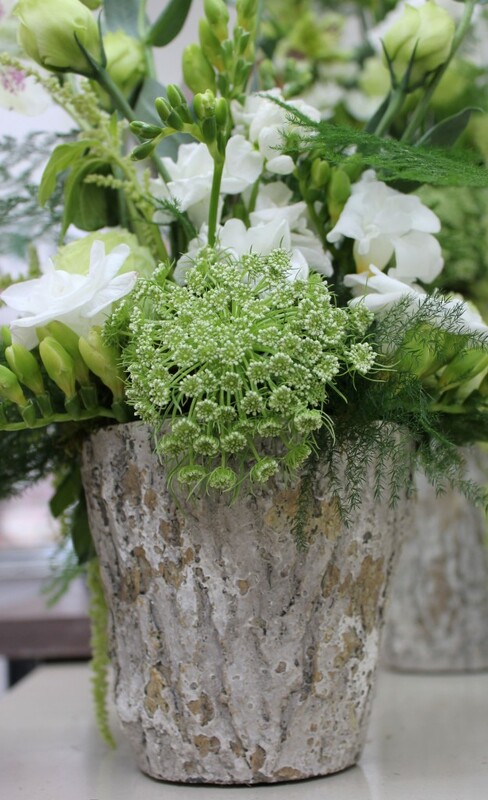 Perfect for St. Patrick’s Day or any Earthy Style! 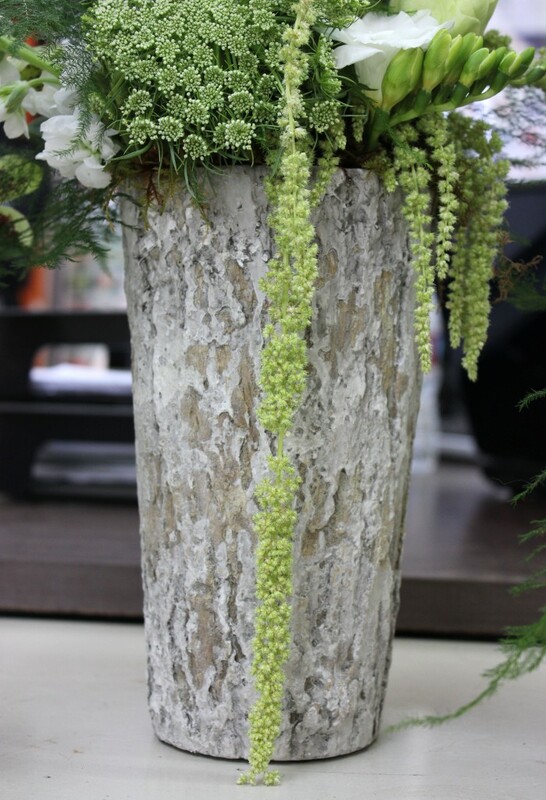 This group of Woodland Style arrangements were done in the Syndicate Sales Weathered Oak collection. 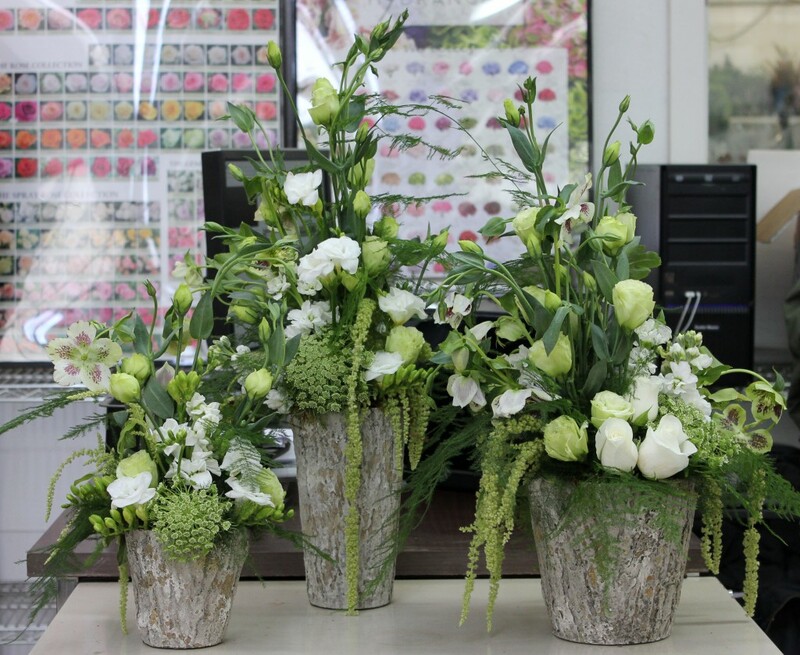 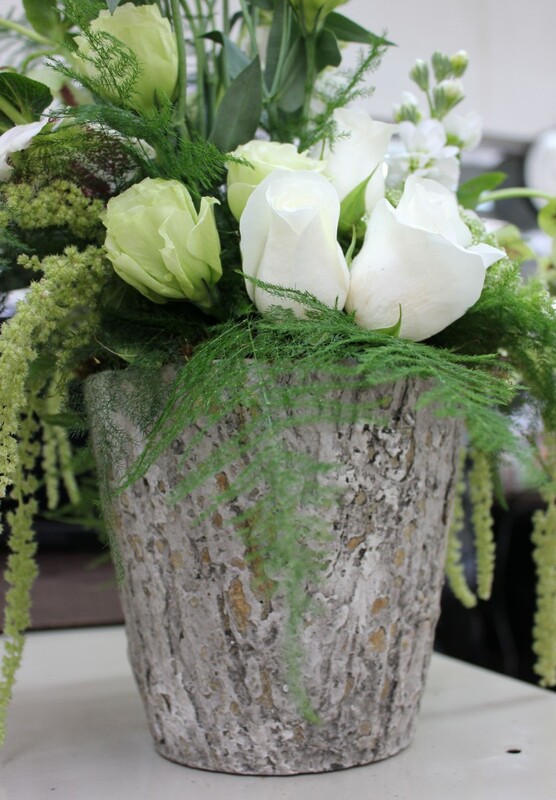 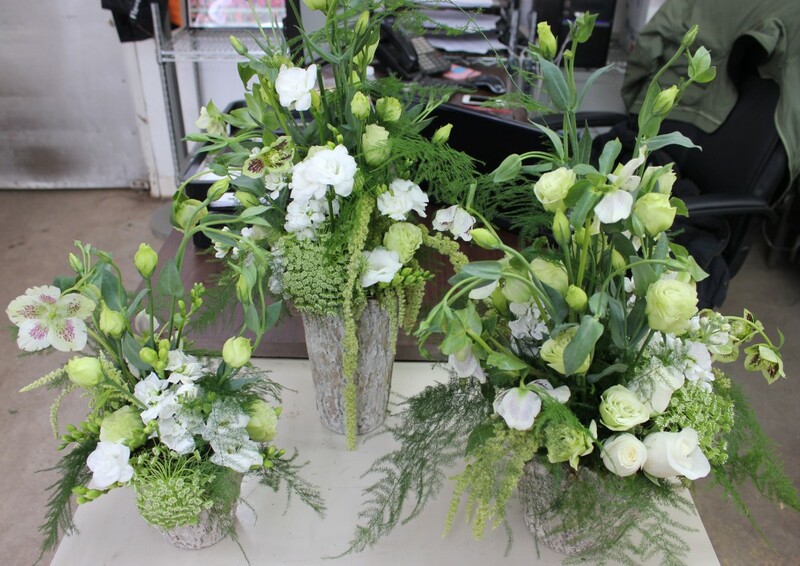 When you pre-book your vase order at Stevens and Son you receive a 15% discount on each case ordered!